Samsung’s flagship phone for this year is Galaxy S7 Edge, a 5.5″ display smartphone with front and back curved. Additionally, they brought back expandable storage, add upto 200GB with a microSD card, and did a lot of upgrades over their previous flagship phones. This post is to give you the Samsung Galaxy S7 Edge specs and price. The phone is running on Android 6.0.1 Marshmallow with 3,600 mAh battery featuring fast charging and wireless charging. Galaxy S7 Edge is IP68 certified, which means the phone is dust resistant and water resistant under 1.5 meters for upto 30 minutes. Here are some Samsung Galaxy S7 & Galaxy S7 Edge images taken close. Just wanted to get and give you a closer look on the upcoming smartphones. The phones look really great and well built. 20 images total in this post. Hope you will enjoy them. 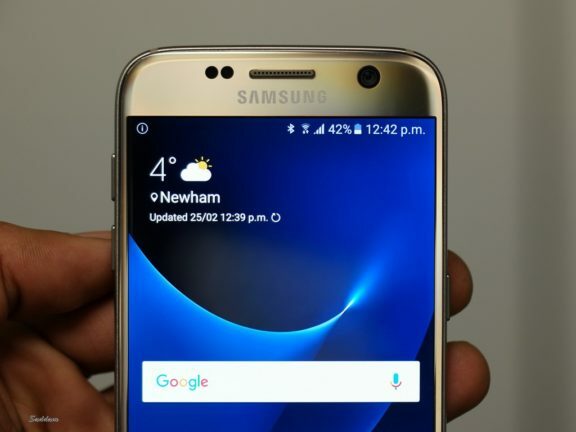 January 4th is the day that Samsung’s next flagship Galaxy S7 and Galaxy S7 Edge exclusive specs and other info leaked online. The phone is packed with features and latest techs available. Evan Blass (@evleaks) leaked this info on VentureBeat. Both of the phones will be waterproof, will have microSD support and larger batteries than their current Galaxy S6 and S6 Edge. Expandable storage will be a great reason to get their next flagship. Customers will be able to increase upto 200GB with a microSD. From Android 6.0 Marshmallow, Android is supporting external storage natively. Internal storage choice is 32GB or 64GB. 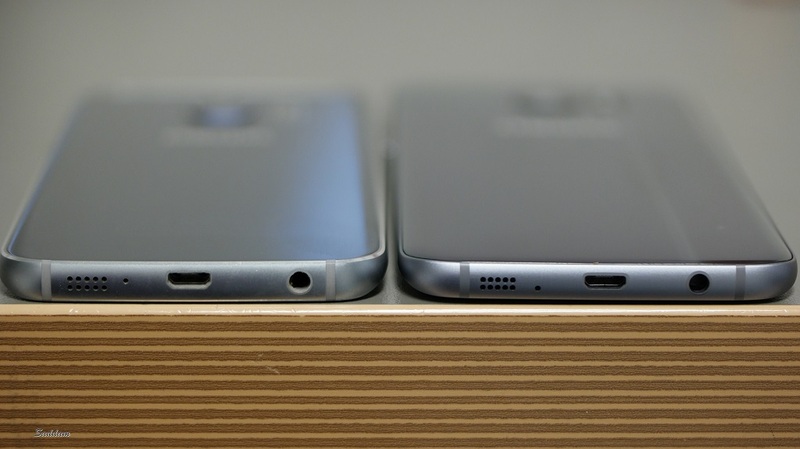 Samsung launched their Galaxy S6 and Galaxy S6 Edge on 14th April 2015. The phones were launched with Android 5.0.2 Lollipop. Now, Android has updated and Google unveiled Android 6.0 Marshmallow with Nexus 5X and Nexus 6P, later on they released the AOSP source code. There are now few Android phones running on Android 6.0. Some of the phones are in line to get the update soon. Samsung already started in Korea and now in UK the beta testing earlier of Android 6.0 on Galaxy S6 and Galaxy S6 Edge and are in line for the public release in January 2016. How to join Android 6.0 beta testing on Galaxy S6 & S6 Edge? If you are interested to join the beta testing and test the update before it releases next year, just follow this post. 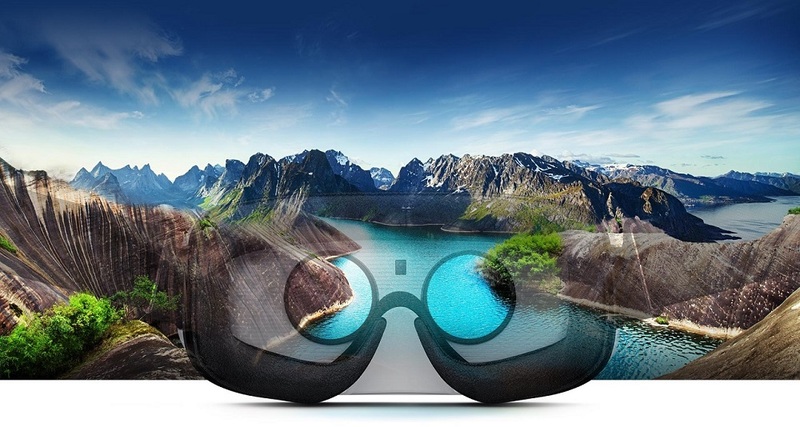 Gear VR, a fun and amazing virtual reality gadget. Samsung teamed up with Oculus and already released Gear VR Innovator Edition, been selling them for £170. They released a new version which supports a range of Galaxy devices at half of the price. The £80 price-tag is much more appealing, since I wanted one for my Galaxy S6 Edge, and the Innovator Edition seemed quite expensive for me. Now, looks like I can get one too.